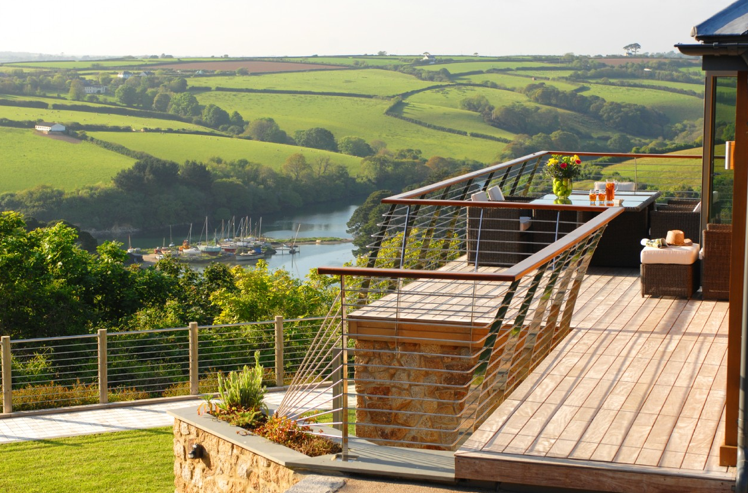 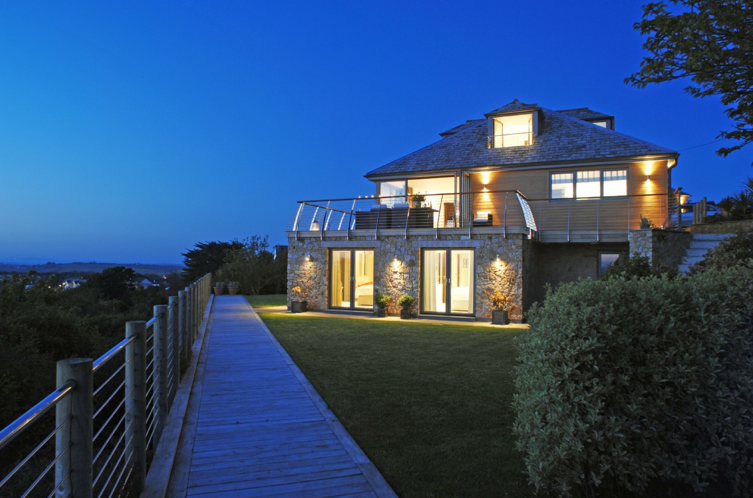 River House, St Just In Roseland, Cornwall, United Kingdom is a luxurious contemporary self catering property available through Unique Home Stays. 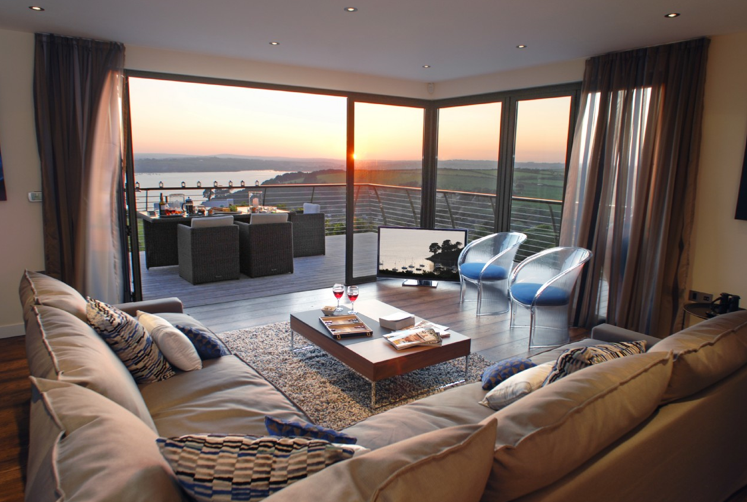 It sleeps 8 in 4 king size bedrooms. 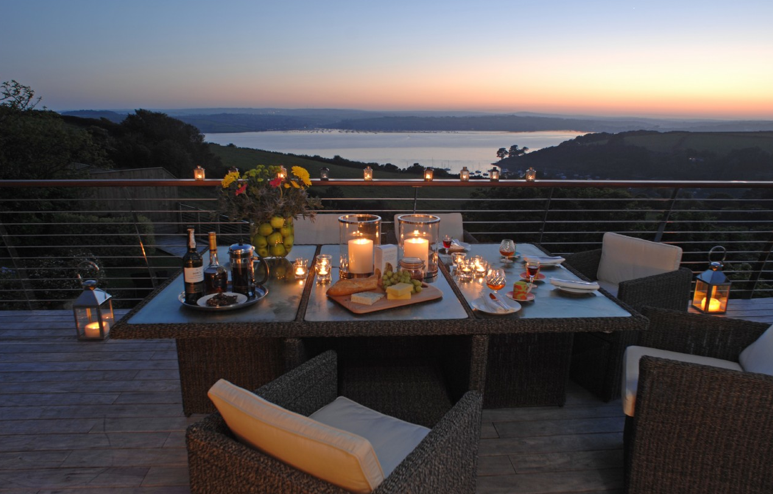 The views from the house over overlooking Mylor harbour are incredible.